How Screen Doors Can Improve Your Living Space? A living room is one of the most major areas of your house. Your living space speaks volume about your style and personality. This is why it is important to decorate it in a way so that it reflects your own persona. Apart from the aesthetic side, you need to think about the practical ways through which you can make it comfortable for your guests. One of the ways is by using the screen doors.The screen door is flexible, and it allows natural light and cross ventilation. There are quite a few benefits of installing screen doors in your living space. Read on below to find out more about these. Living space is an area which includes visits from various kinds of people on a daily basis. If the air quality is not comfortable enough, your guests might feel uncomfortable. Screen doors can uplift the quality of air within no time at all. Screen doors help you to open up the windows and doors for better ventilation-for the living room. During the hot and humid days of summer, you can always have the pleasure of cool, crisp summer breeze with the help of these screen doors. During power cuts, these doors can help with better natural lighting and cool air for your living room. This way, you can cool the room without the help of artificial air conditioners. Nowadays, as most people cannot afford a bigger set-up, the house can feel a bit cramped at times. If you have a solid door or a glass door, the space seems to be less inevitably. This is why you should use screen doors.These doors give away an impression of a bigger space in your living room. Traditionally speaking, a living room is anything but private. This is the place where you meet and greet guests or spend time with the other members of your family. Screen doors are an ultimate option if you wish to make it private and enjoy the natural beauty outside your house. During the summer nights, you can always sleep or work in your living room while keeping the screens open. This way you can enjoy the snowfall or rainy nights while reading a book or watching a movie in –your living room. If you live in the tropical area, bugs can be really bothersome especially during the summer months. With the help of screen doors,you can protect your house from the mosquitoes and save yourself from deadly diseases like dengue etc. The screens have special techniques to prevent the flying insects from coming inside the room. A living space with screen doors can increase the aesthetics of your house. Most of the times, it is just a common or traditional set up. Your guests will love the unique concept of screens in your living room. It brings out the natural beauty of your living room while keeping the insects at bay. Another advantage of having screen doors in your living room is that these can safeguard your house very tightly. 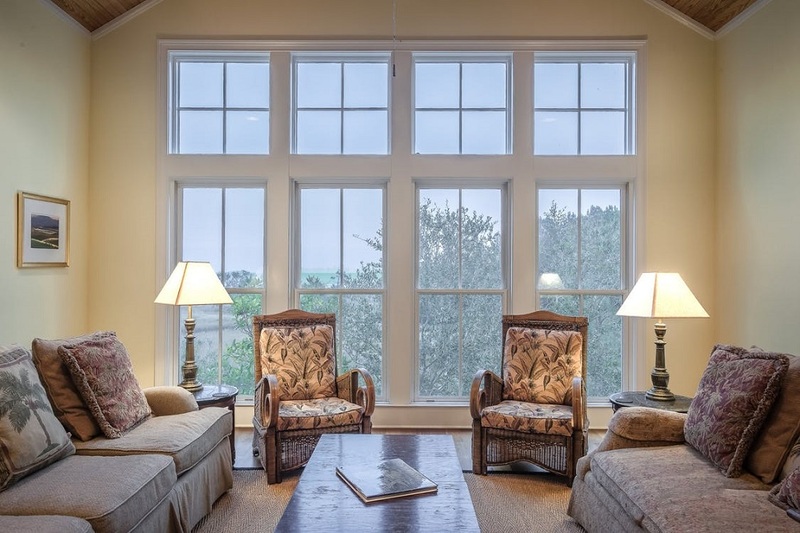 Installing screens increase the peace of mind of a home owner due to its added protection. The screen doors make it difficult for the burglars to forcefully enter the house. These are some benefits that will definitely compel you to install screen doors to your living room to make it more comfortable for both your family and your guests. How Jumpsuits Became Cool Again?